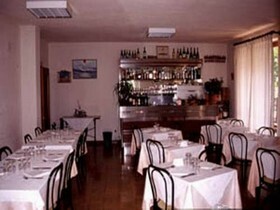 The Belvedere is a family-run hotel in Passignano Sul Trasimeno, on a gentle hill 10 minutes' walk from the centre. 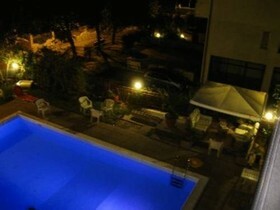 lt offers an outdoor swimming pool and free parking. 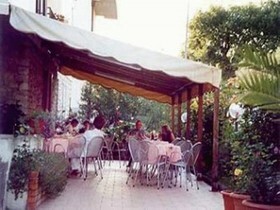 The restaurant features a large terrace for al fresco dining. Breakfast includes boiled eggs, prepackaged croissants and biscuits, coffee and tea. Rooms are functional and minimalist. Each has a private bathroom with bath or shower. Some rooms have a balcony. 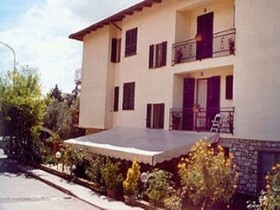 Hotel Belvedere is just 700 metres from Passignano Train Station, with connections to Florence. Perugia is a 25-minute drive away. 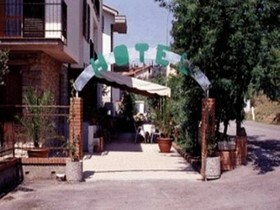 Travellers who viewed Hotel Belvedere also browsed.